One would be hard pressed to find a more aptly-named racehorse than Game Winner. The freshman colt by Candy Ride (ARG) finished off his perfect first season of racing with a flourish when he captured the Sentient Jet Breeders' Cup Juvenile on November 2 at Churchill Downs, his fourth win in as many starts. A victory for Game Winner in the Juvenile looked like a longshot at the start of the 1 1/16-mile event. Breaking from post nine, he was bumped at the start and got away 10th. He'd only passed a few rivals after a half mile, but was picking up steam steadily under Joel Rosario. With longshot Knicks Go battling hard to hang onto the lead in midstretch, Game Winner lived up to his moniker to blow on by to win by more than two lengths. He was four-wide in the first turn, three-wide on the far turn, then bumped with Knicks Go in deep stretch before putting that rival away. Longtime owners Gary and Mary West ponied up $100,000 to buy Game Winner at the 2017 Keeneland September Sale. With the Breeders' Cup win, the colt's earnings are already at $1.5 million. Game Winner broke his maiden first time out at Del Mar in August, then captured the Del Mar Futurity and American Pharoah Stakes, both also Grade 1 events. 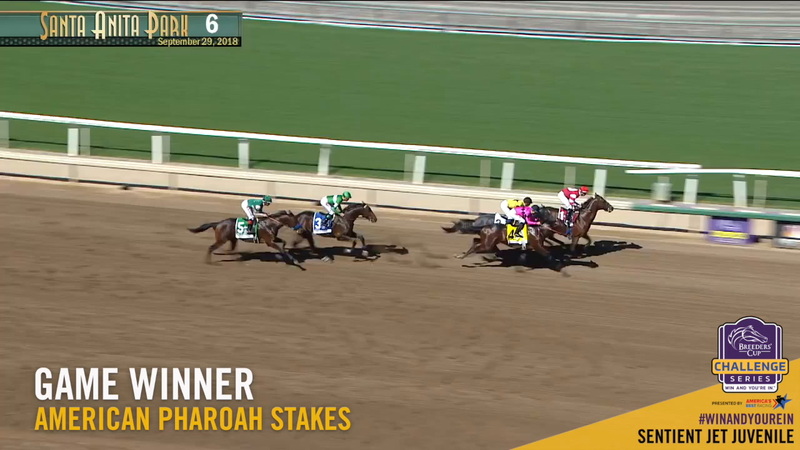 Game Winner was voted Eclipse Award Champion 2-Year-Old Male of 2018. 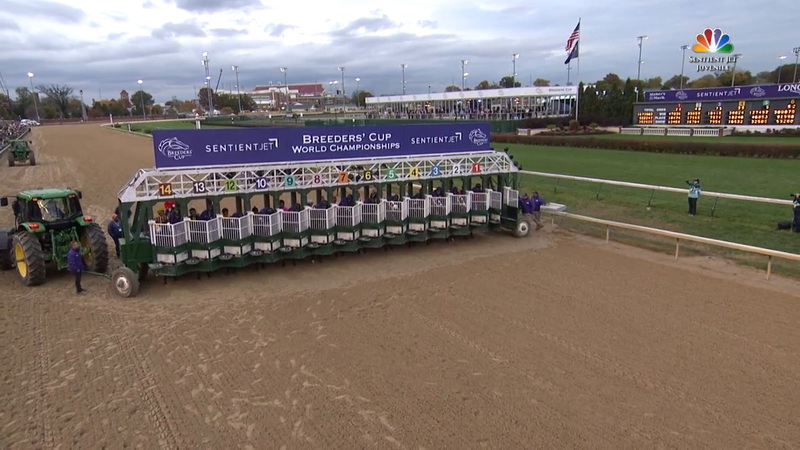 The $2 million, Grade 1 Sentient Jet Breeders’ Cup Juvenile is run at 1 1/16 miles on the main track at Churchill Downs. This is the highlight event on Future Stars Friday and will play a large role in determining the 2018 champion 2-year-old male.